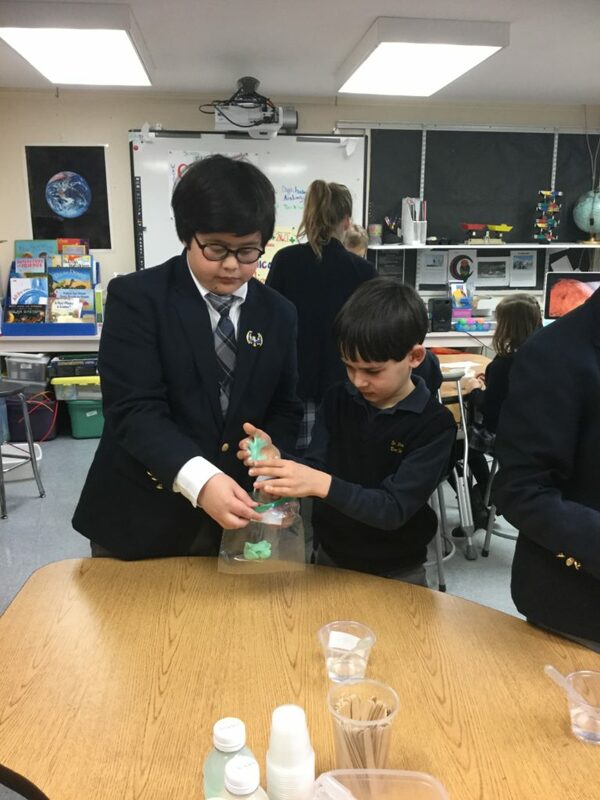 On Friday, February 3rd, St. Thomas’s Science Festival culminated in a special presentation by Dr. Marvin Chun, world-renowned Yale Professor of Psychology and Neurobiology. 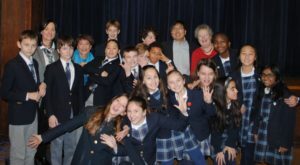 Dr. Chun’s presentation, entitled “Visual Magic,” was a wonderful exploration of the inner workings of the human mind. 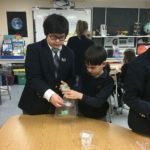 From traditional optical illusions to more recent ones, students, faculty, and parents were enthralled and entertained while learning how we see the world in different ways. 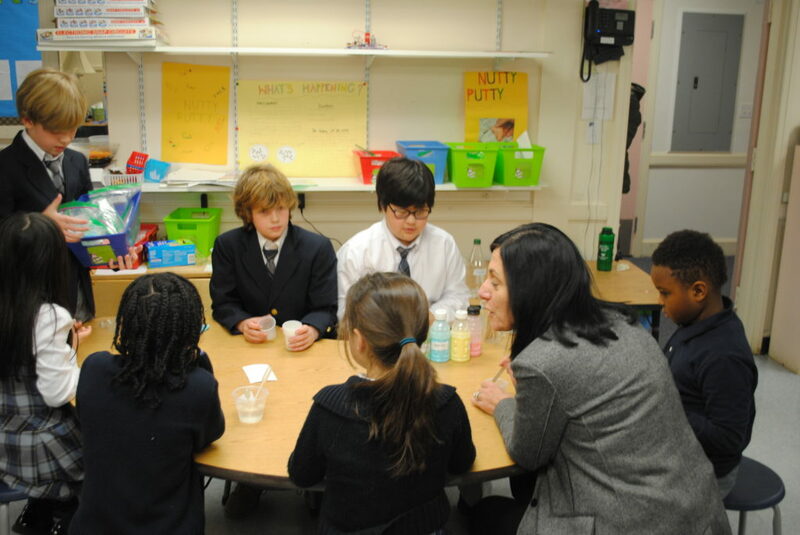 Dr. Chun’s fascinating images and presentation provoked many questions throughout the event. 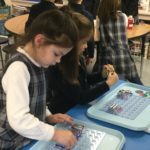 Thank you, Dr. Chun! 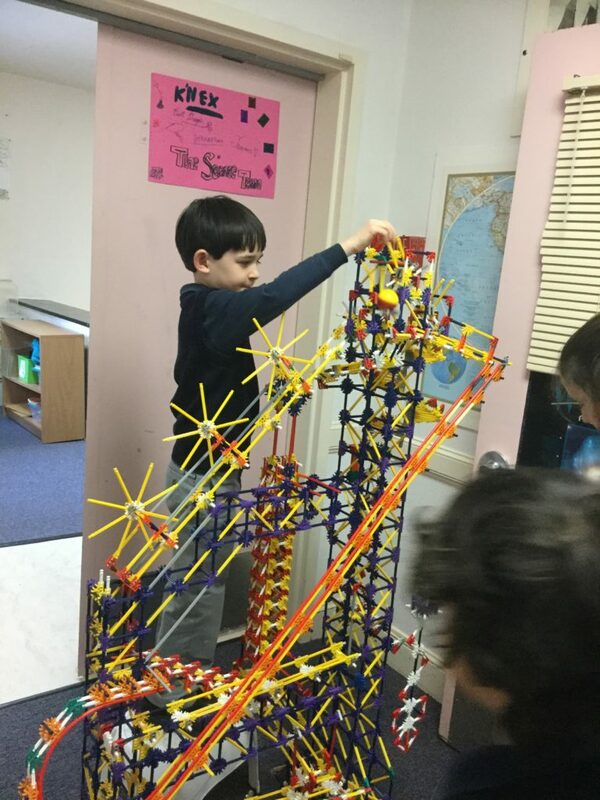 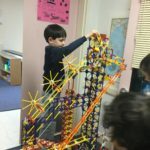 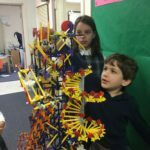 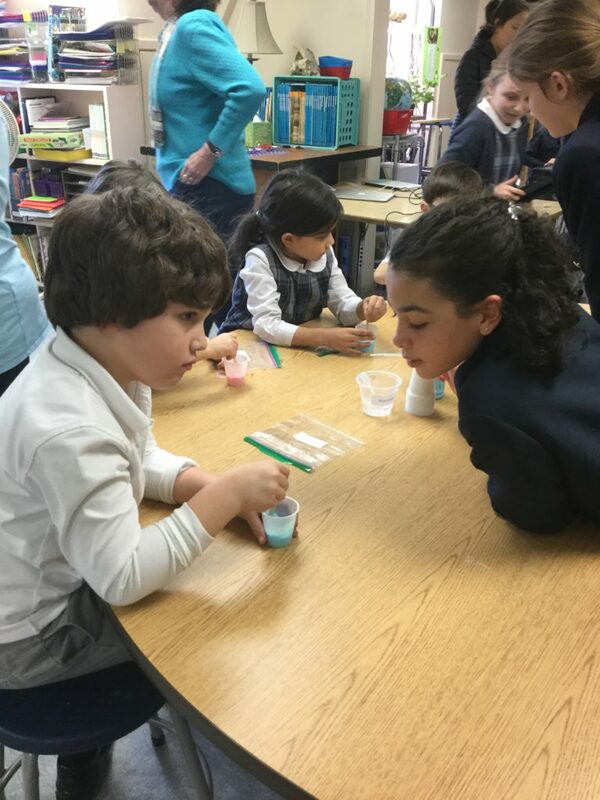 The St. Thomas’s Science Festival celebrates all the wonders of science! 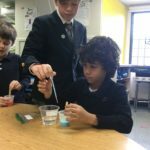 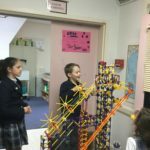 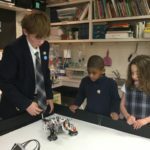 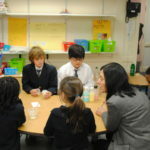 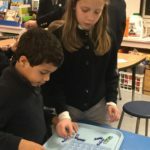 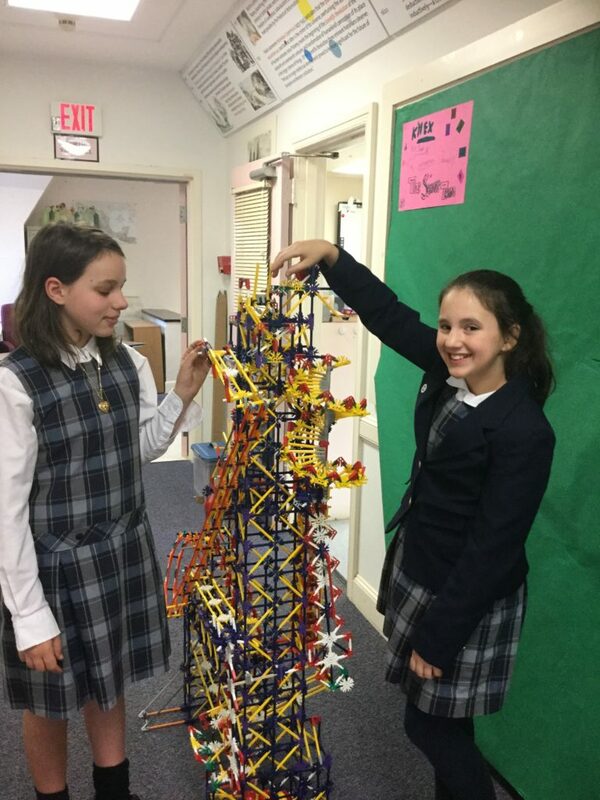 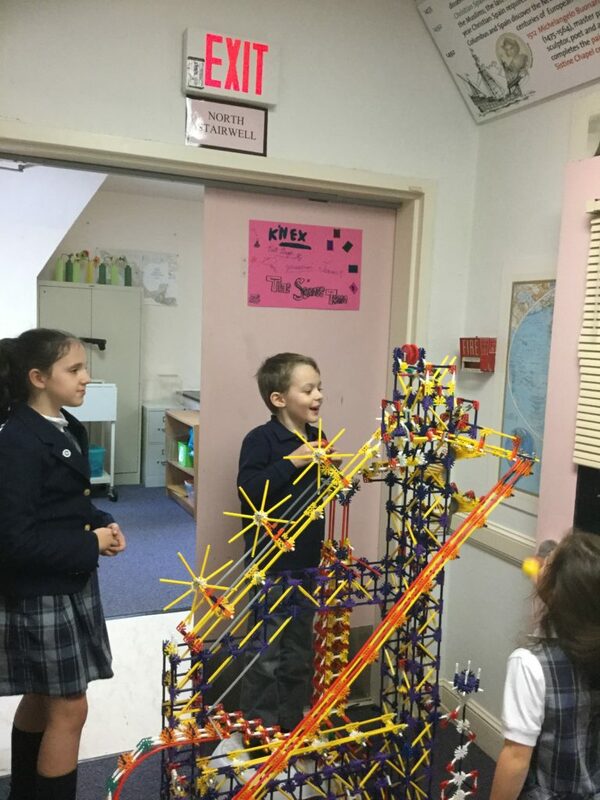 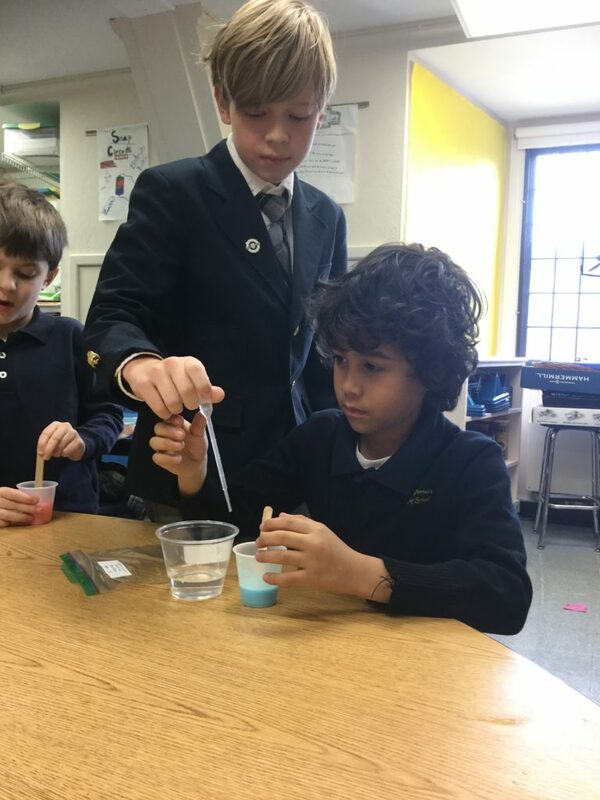 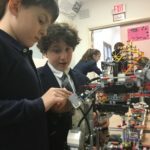 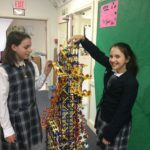 Upper school students are given the opportunity to do hands-on science while practicing their leadership and community building skills as they guide younger students through science activities. 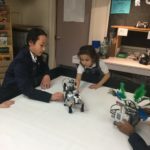 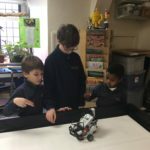 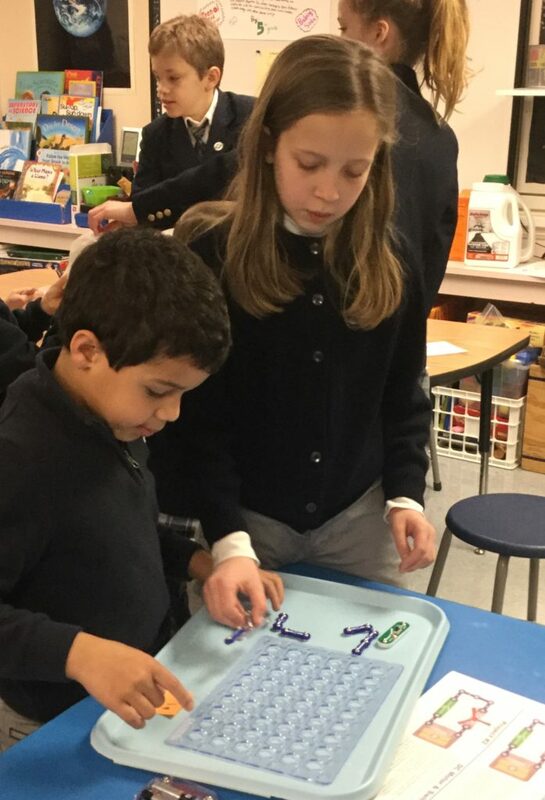 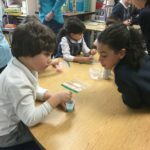 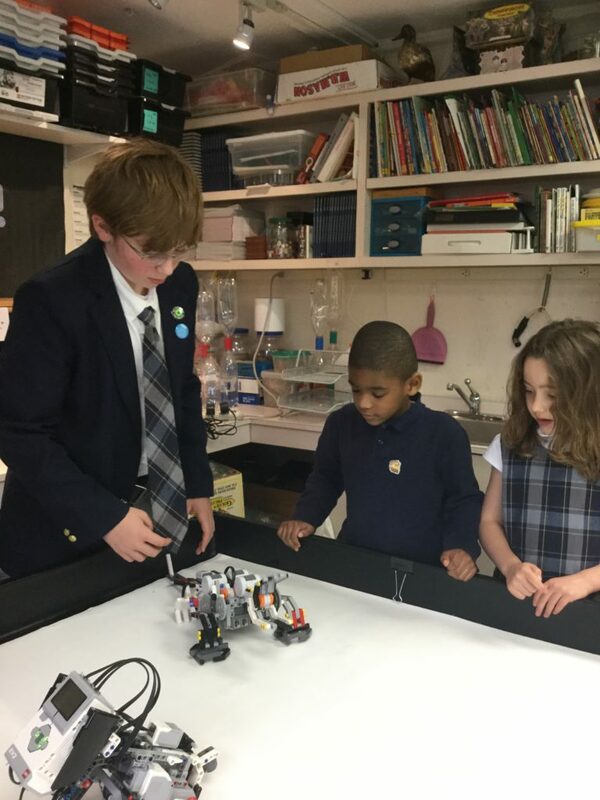 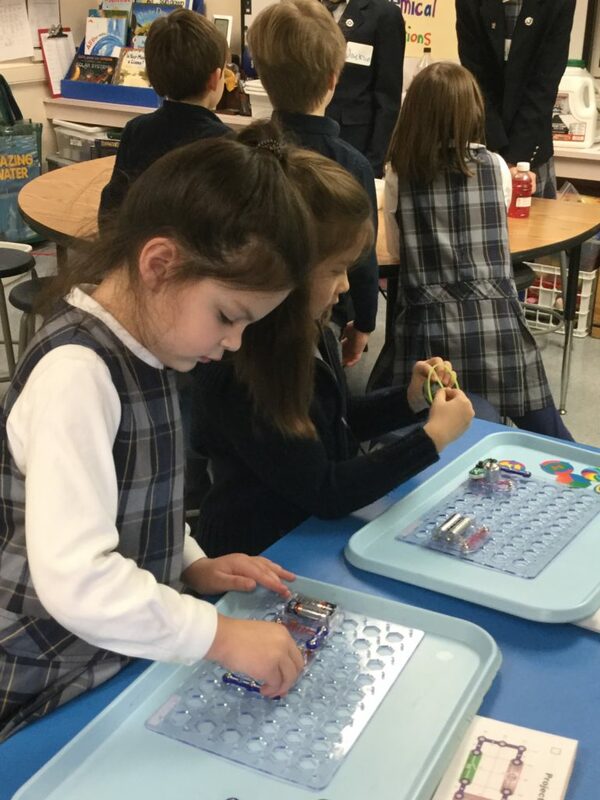 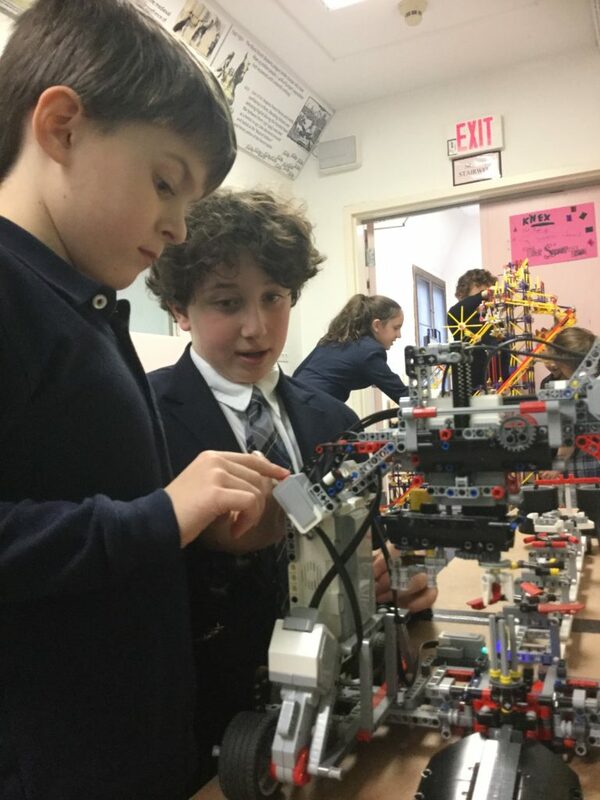 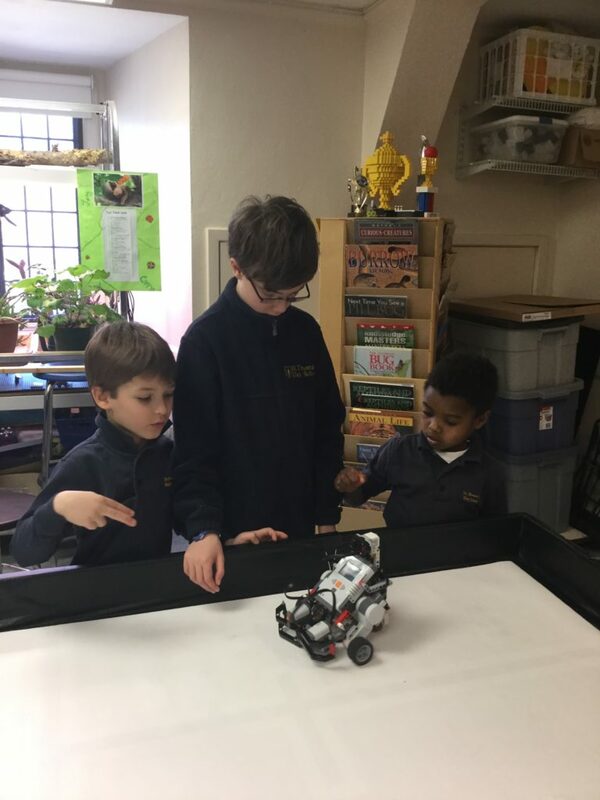 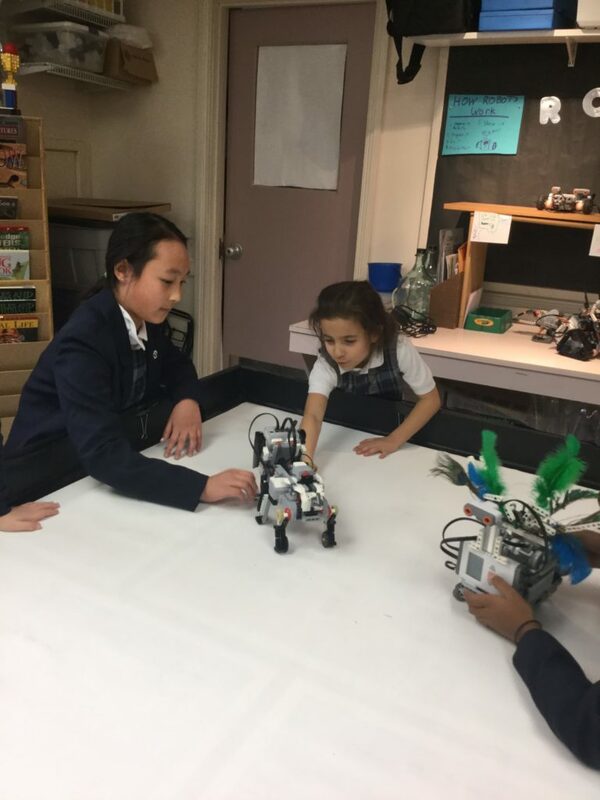 Our lower school students enjoyed making wacky putty, testing circuits, and learning about robots and engineering. 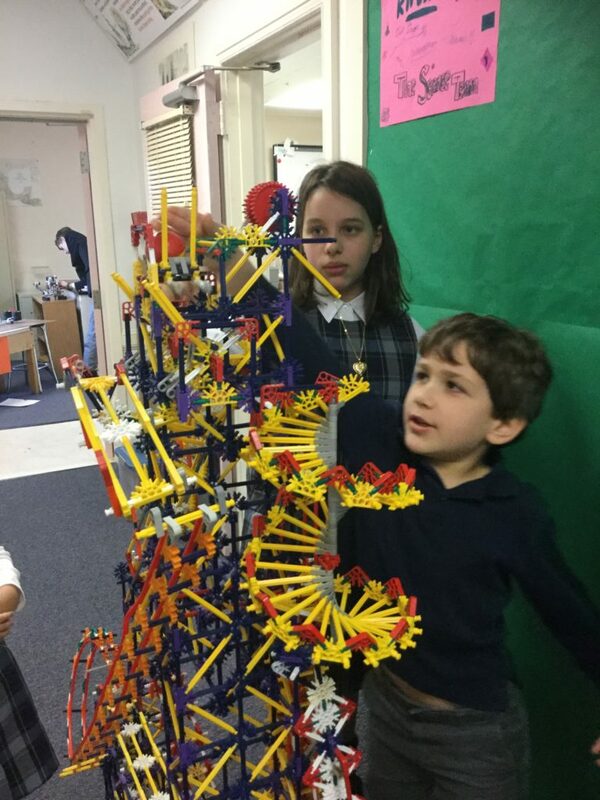 Congratulations to Mrs. Lange and our students for another tremendous Science Festival!